This was one of the most crazy and funny engagement session we have ever had. 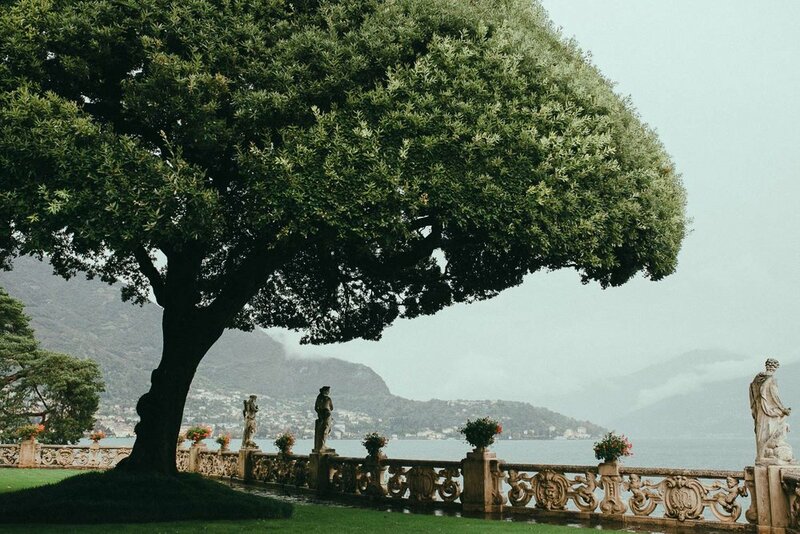 Imagine to plan an elegant portraits shoot in a very gorgeous villa in Como Lake at the beginning of October. 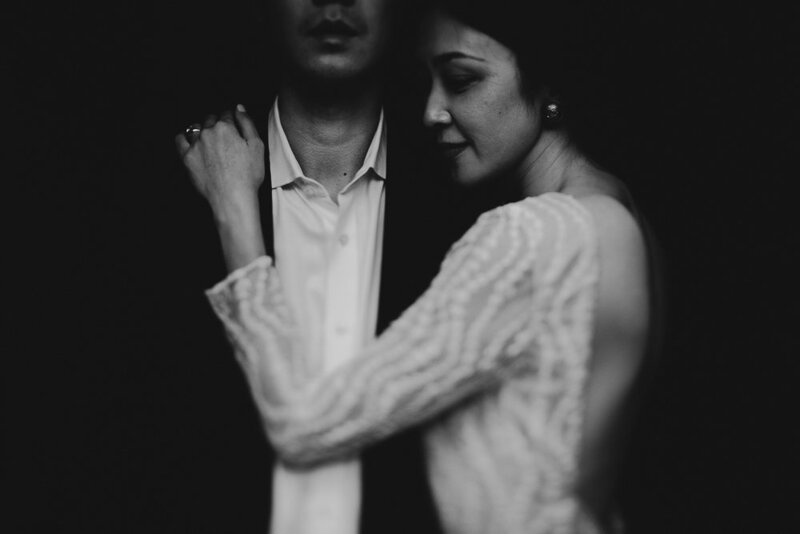 A great chance to photograph something different from the engagements we have shooted in the past. But the rain was not in our plan. The weather forecast didn't give us any hope but Lisa and Tony were very determinated. They flew from NYC only for the weekend to have it, so no chances to change their plan. They wanted to have some shoots on the lake and other more in the city of Milan (we will show you more later in the week), so we spent 2 days together. 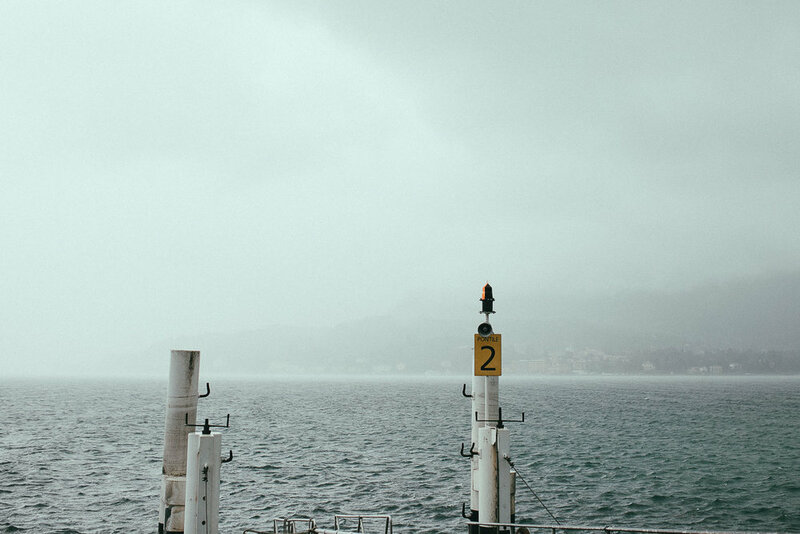 On the first day , we were on the Como Lake and we decided to take the ferry to go to Lenno where Villa del Balbianello is. Once we arrived at the ferry station a really creazy stormrain with lightning and strong wind started, but nothing stopped us. We arrived at Lenno but there were no shuttles for the villa because the wind, so we decided to have a walk to go there. Pouring rain during our walk there. Once at the Villa she changed her clothes with a great dress. Rain and wind finally stopped so we could have the session. Lucky at the end!! !